Millefiore is the owner and operator of One Thousand Flowers Productions. One Thousand Flowers produces ‘Pocket Docs’ to enhance the web-presence of clients, as well as an array of other media art productions. One of her recent works, a short documentary entitled December in Toronto has gone ‘viral’ and is hosted on such websites/blogs as The Atlantic Monthly’s The Daily Dish. It was shortlisted in the Lyrical Category of the 2012 Vimeo Film Festival and Awards and screened in NYC, and is a ‘Vimeo Staff Pick’ online. Millefiore is currently producing her second feature length documentary The Telling. It is a documentary that explores the human network and the stories of Prince Edward Island. Poetic anthropology. She is also currently working with the National Film Board of Canada on a documentary about organic farming on PEI: Feed the Soil. Millefiore’s first documentary Stalking Love screened at festivals across Canada and the US and played on CBC’s documentary! She worked as the Executive Director of The Island Media Arts Co-op, programming a number of initiatives. She contributes to her sector through sitting on the boards of The Island Film Factory, and The Island Media Arts Co-op. 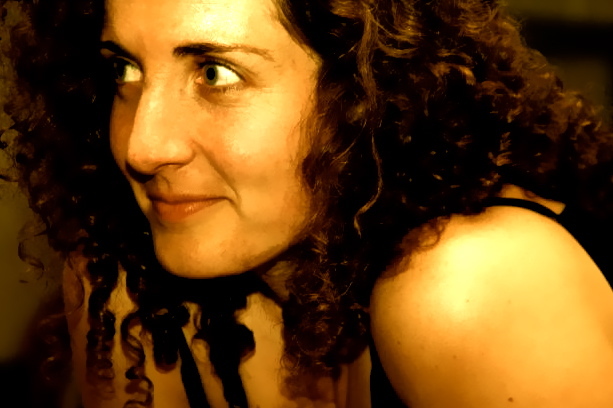 Millefiore is the recipient of the 2012 ‘Best Music Video Award’ from the PEI Music Awards for her video Stealin’ for Catherine MacLellan. She was also honoured with WIFT-Atlantic’s Salute Award. She was an industry editor (Razzberrry Jazzbery Jam for CBC, and Angora Napkin for Mugisha Enterprises) and is currently focusing on her own documentary, web content, and experimental video practice while operating her company One Thousand Flowers Productions. Millefiore’s experimental video work has screened at film festivals and galleries across Canada and the US. She has also produced one on-line documentary web series, Faces and Hands, several music videos, and a growing number of short online documentaries. She continues to be highly active in her sector as a curator, programmer, and advocate. Her passion is to capture on film the moments when human’s reveal themselves and their essential interconnectivity.